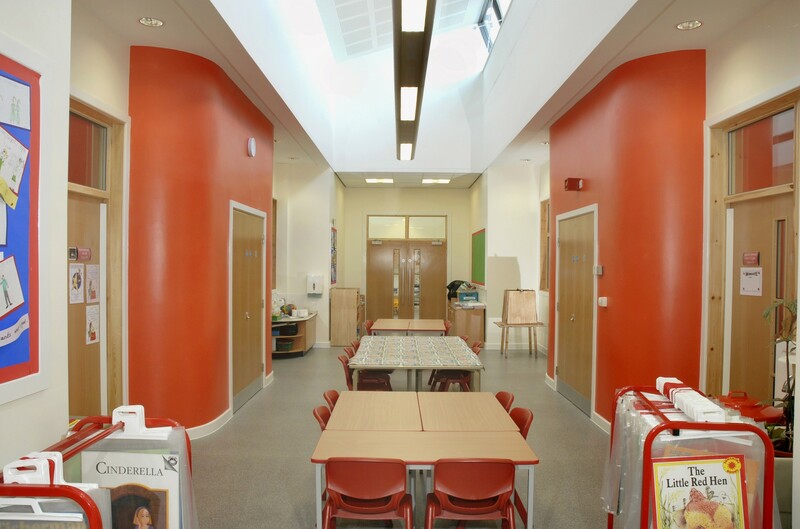 This development has established a new Voluntary Aided Catholic Primary School for 315 boys and girls together with a 52 FTE place nursery. 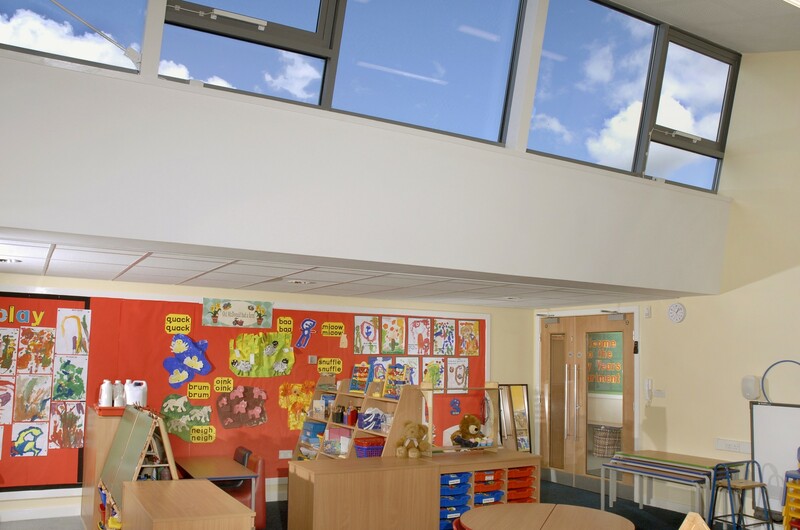 The works were necessary following the decision taken by the Local Education Authority, Lancashire County Council to discontinue the three schools at St Luke’s, St Mark’s and St Matthew’s, in accordance with the School Standards and Framework Act 998. 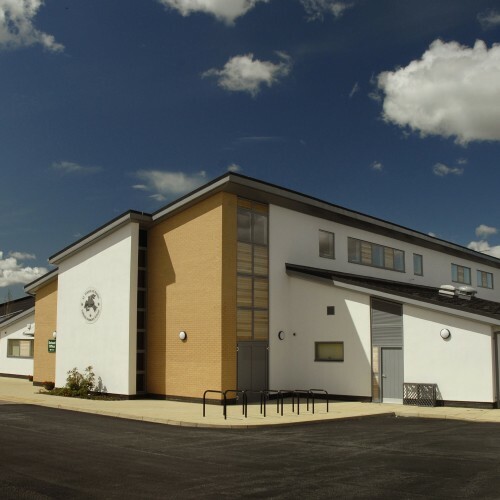 The proposal to amalgamate the three schools and establish the new school on the St Matthew’s site has resulted in a significant reduction in surplus places and has resolved condition issues. 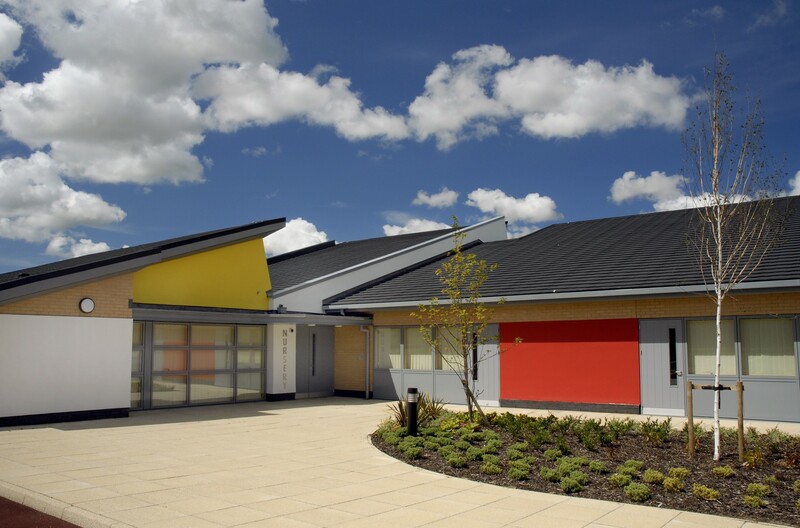 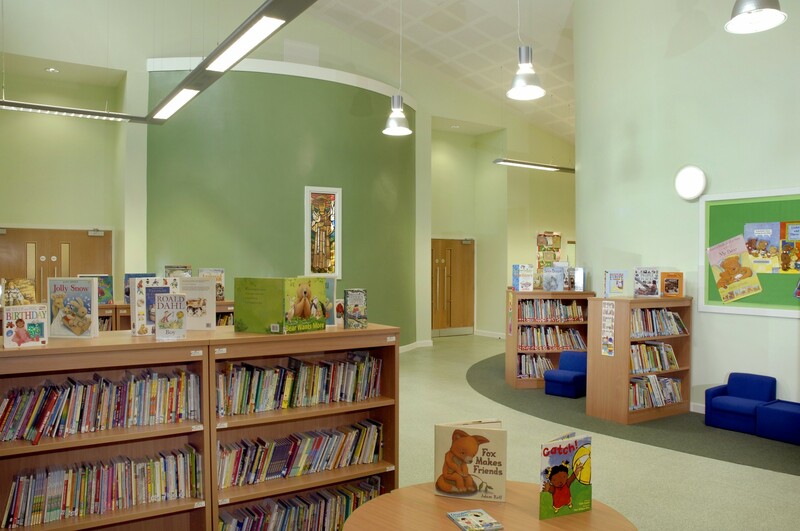 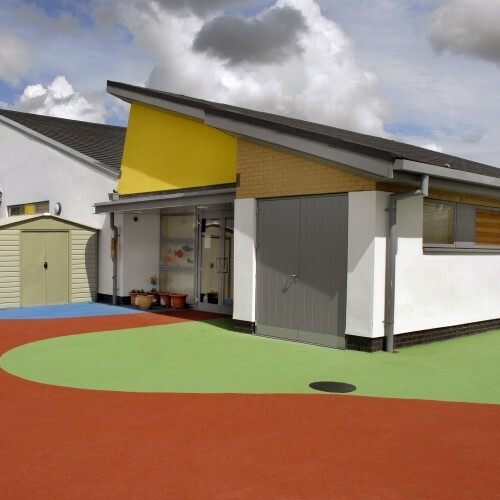 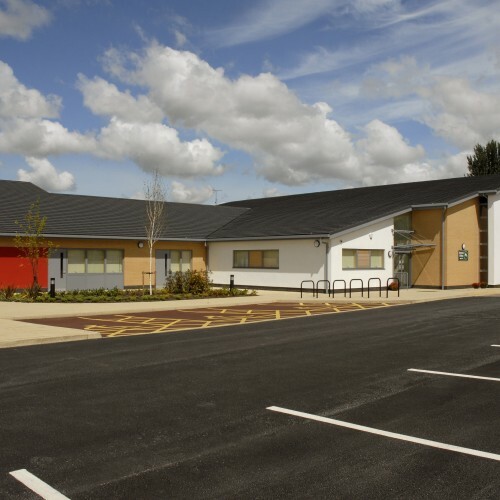 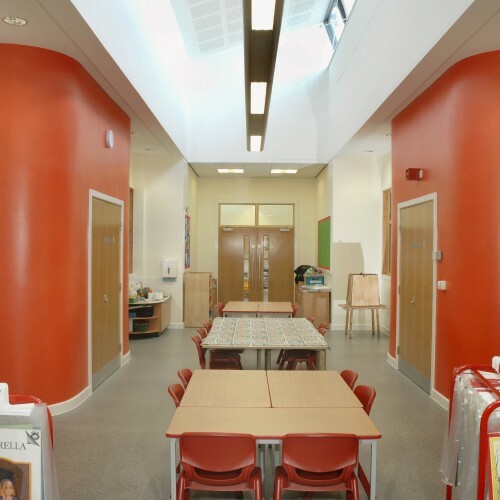 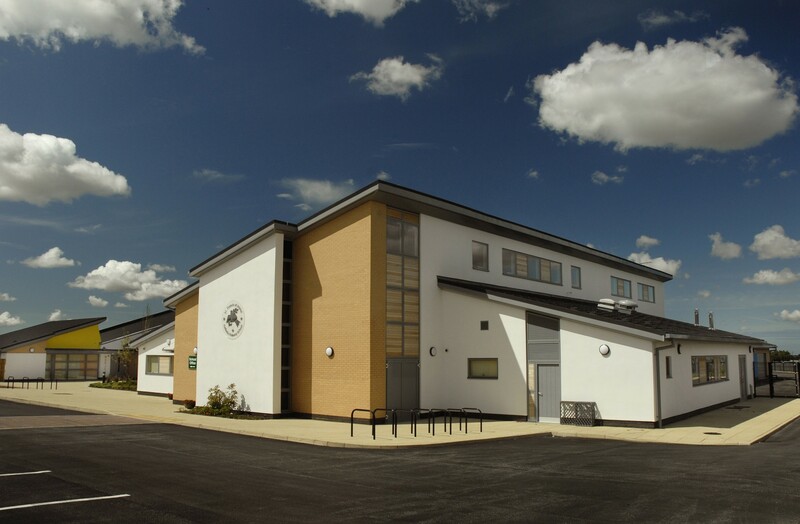 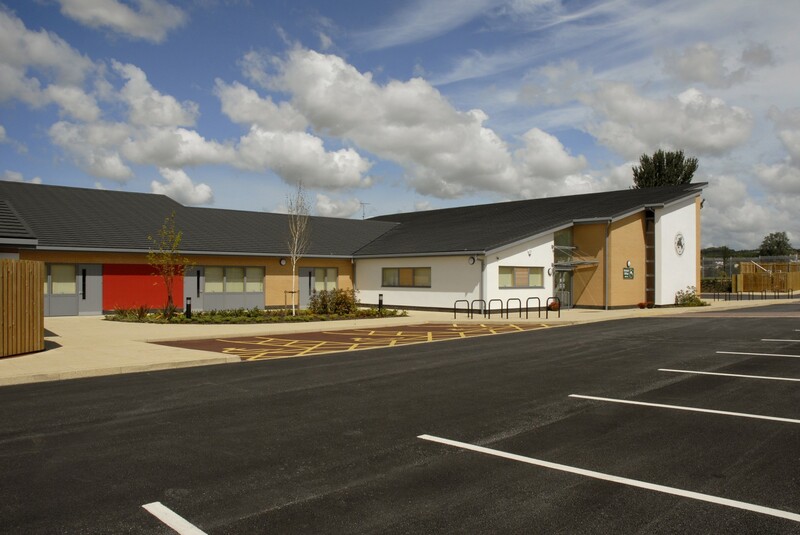 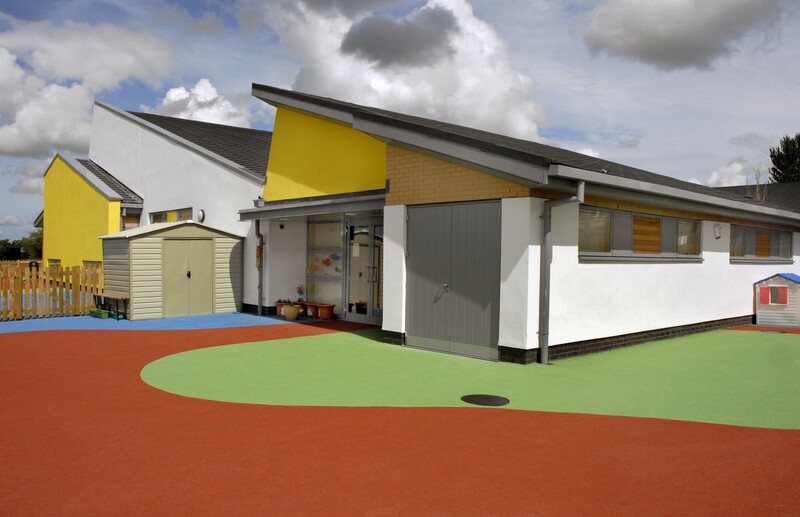 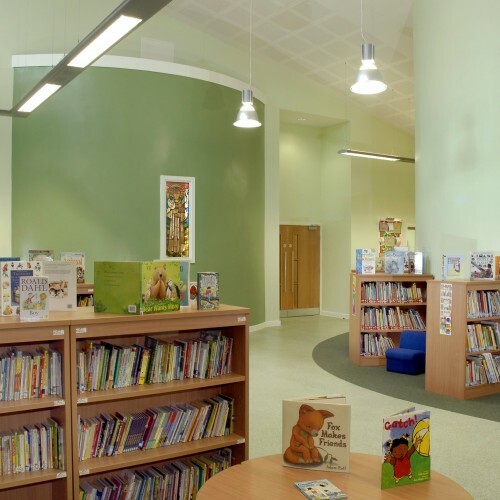 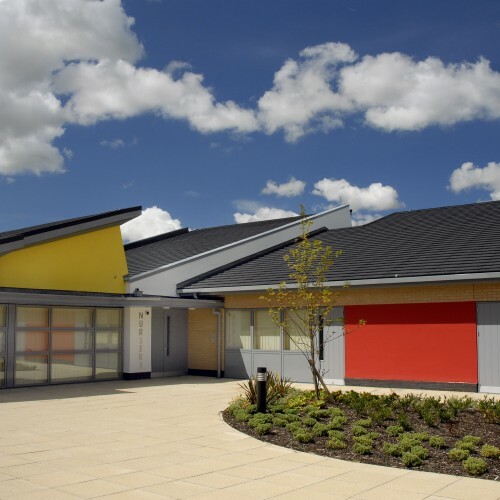 The completed development helps facilitate a centralised requirement for educational provision within the community on an existing educational site. 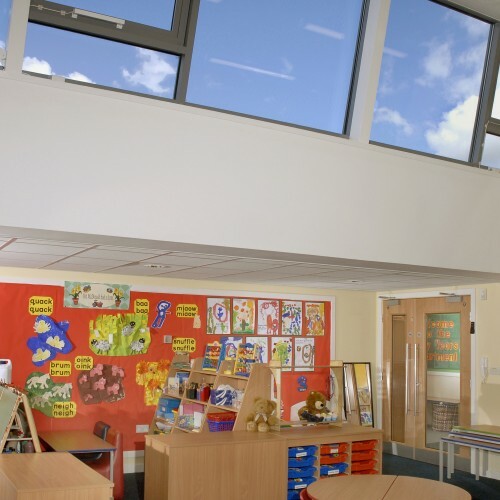 The requirement for the elevational treatment from the Governing Body was to create a modern building which formed a direct response to the demands of current teaching styles and organisation.